Two concepts. 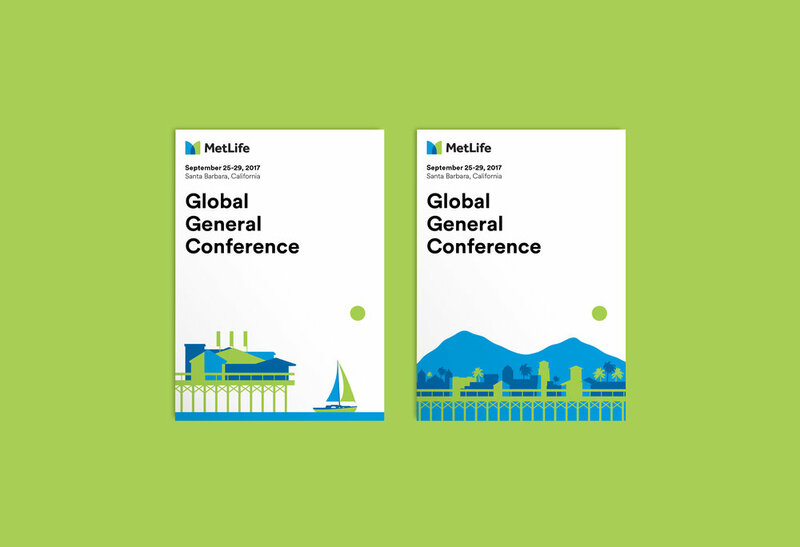 Translating the MetLife brand through the lens of Santa Barbara, California. Sun, sand & insurance.